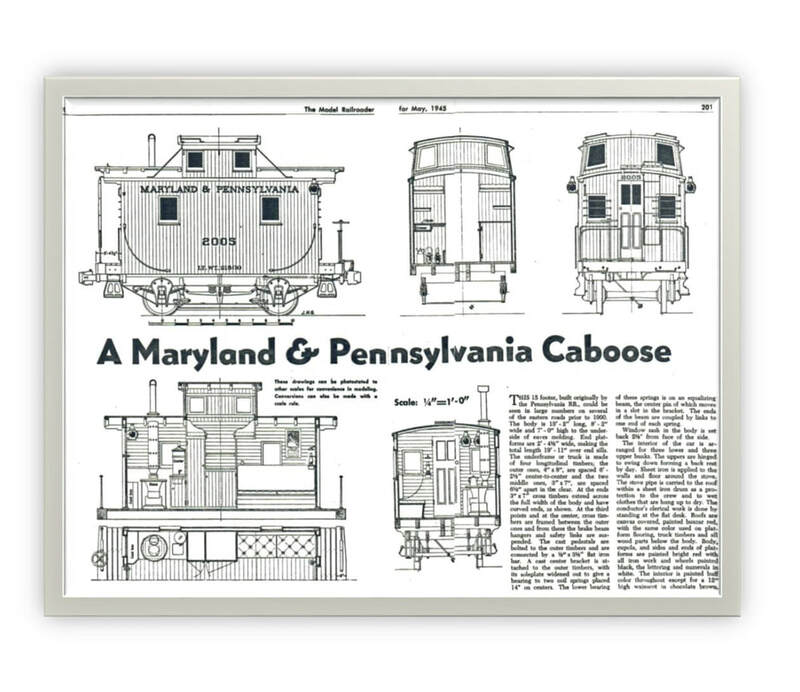 Resting in front of our museum you will find the Maryland & Pennsylvania bobber caboose number 2005. 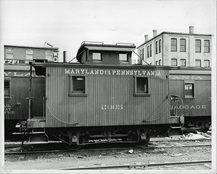 Built in April of 1899 and in service until January 1925. Rebuilt in May of 1907, January of 1970 & October of 2015.